“Her performance was among the highest caliber that I have experienced with any performer or any orchestra." 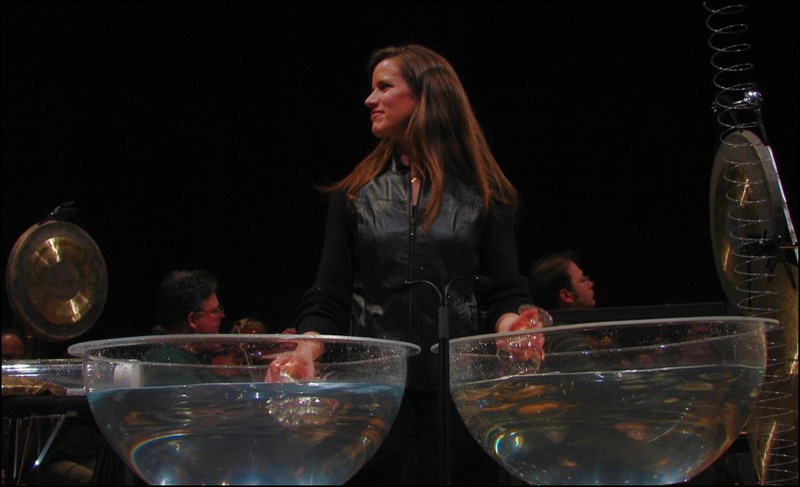 "The Concerto for Water Percussion and Orchestra was captivating, as indicated by the standing ovation." 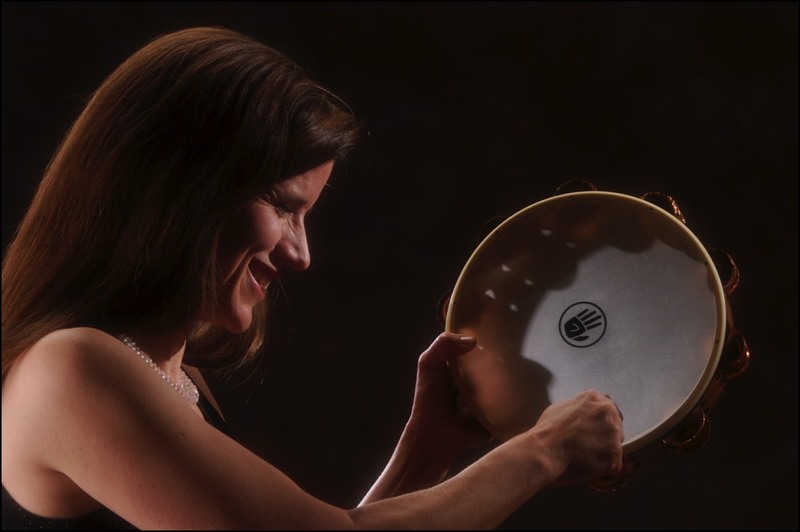 A versatile percussionist and marimba soloist, Maria Flurry treats audiences to a blend of consummate musicianship and captivating performance style. Ms. Flurry is an award-winning concerto performer and juried Roster Member of the Arizona Commission on the Arts. She has performed with the Detroit, Baltimore, Spokane, Phoenix, Toledo, and Annapolis Orchestras as well as with orchestras across southeast Michigan. Ms. 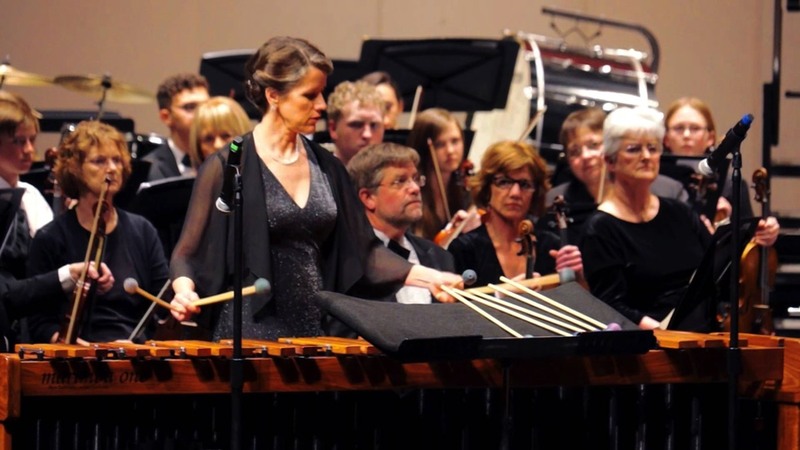 Flurry has also been guest timpanist with the Michigan Opera Theater, Mannheim Steamroller, Phoenix Symphony and she served as principal timpanist with the Flint Symphony Orchestra for over a decade. 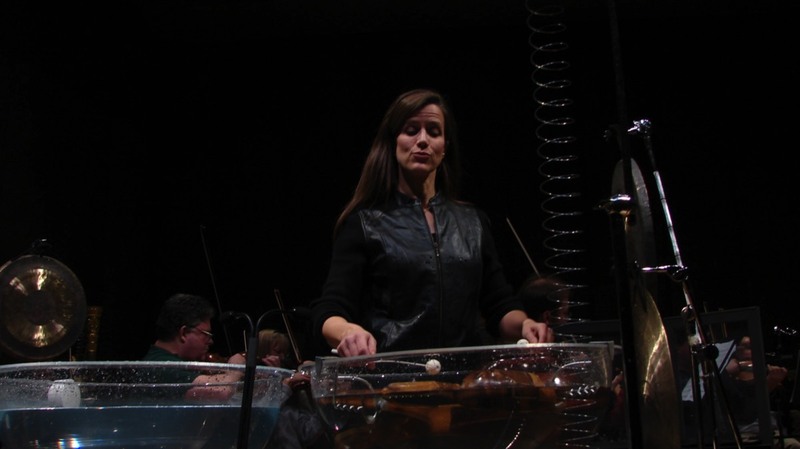 She currently is principal timpanist with the Flagstaff Symphony. Ms. Flurry recorded with Summit Brass and the Flint Symphony Orchestra and received national attention as a founding member of Harpbeat, a percussion and harp duo. The group toured the Central States, made solo appearances with orchestras, and released three recordings to critical acclaim in Parenting and Family Fun magazines. 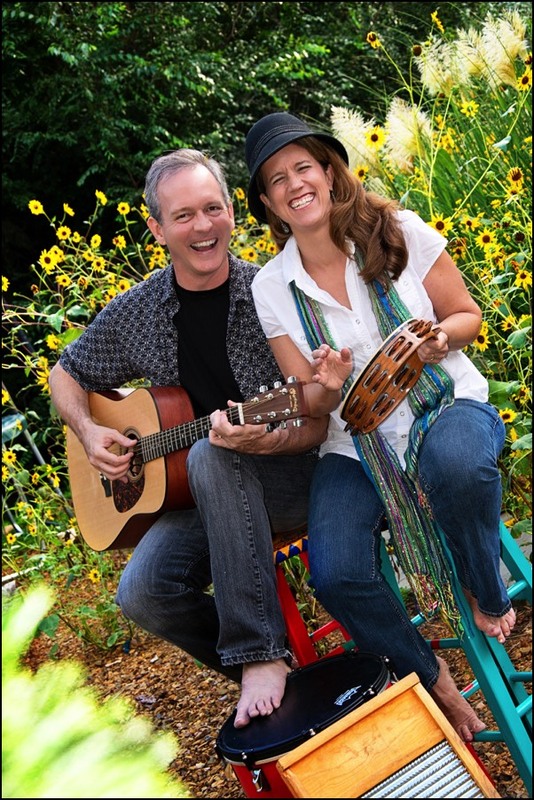 In 2002, she co-founded Sticks and Tones, with her pianist/composer husband, Henry Flurry. The group, also a Roster Member of the Arizona Commission on the Arts, tours and performs across the Southwest. Ms. Flurry is a co-founder of Chaparral Arts, Inc., a non-profit organization supporting the arts in Arizona. She is also founder and artistic director of the Chaparral MusicFest, a music festival incorporating contemporary music of all styles. 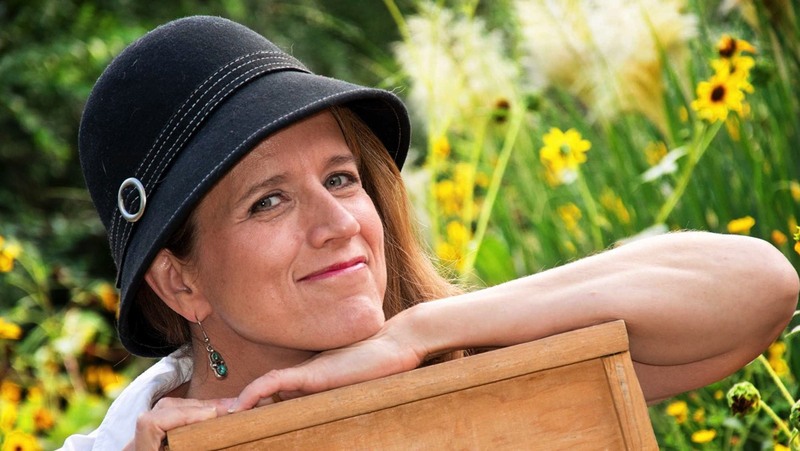 She brings the artistic, organizational, marketing, and customer service skills from running a music festival to her relationships with orchestras when she is invited as the soloist. Ms. Flurry's Flint Symphony performance of Tan Dun’s Water Concerto for Water Percussion and Orchestra was called "captivating, as indicated by the standing ovation" by the Flint Journal. After her Spokane Symphony performance, the Spokesman Review declared Ms. Flurry "a brilliant advocate for Tan's music." 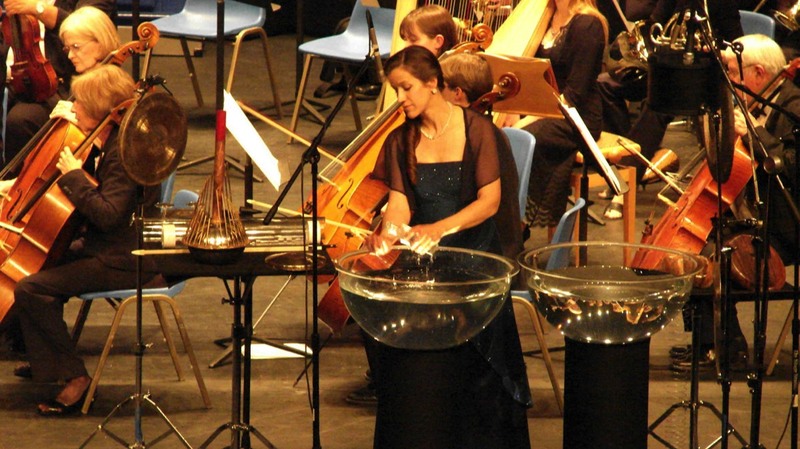 She has also performed the “Water Concerto” with the Tucson Chamber Orchestra and the Flagstaff Symphony. 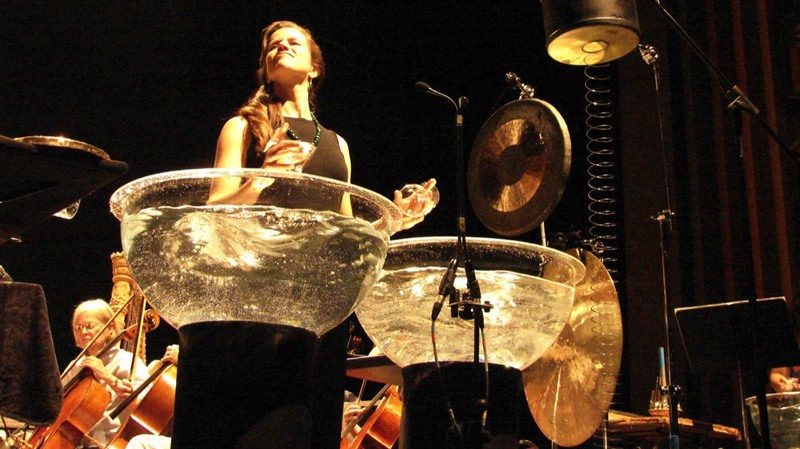 She is listed among significant performances of this work on Tan Dun’s website. In October 2006, Ms. Flurry premiered Kenneth LaFave's “Canto de Alba,” a concerto for world percussion and chamber orchestra she commissioned. She performed it again on Chaparral MusicFest as well as with the Phoenix-based orchestra, MusicNova. Ms. Flurry commissioned Impulso: Concerto for Marimba, Flamenco Guitar, and Dancer, a work from co-composers, Henry Flurry and Chris Burton-Jácome. It has been performed in St. Louis and Phoenix. 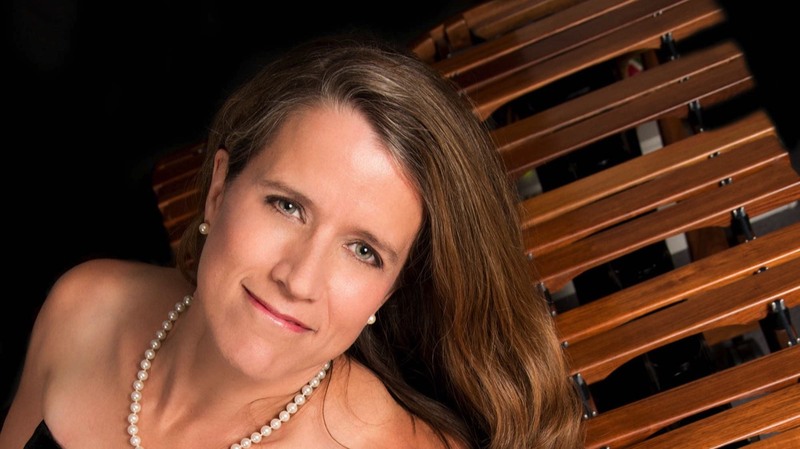 In April 2017, she premiered Henry Flurry’s Ragtime Dances for Marimba and Orchestra with the Prescott Chamber Orchestra. She was educated at Interlochen Arts Academy, Peabody Conservatory, University of Michigan, Aspen Music Festival, National Repertory Orchestra, and National Orchestral Institute. 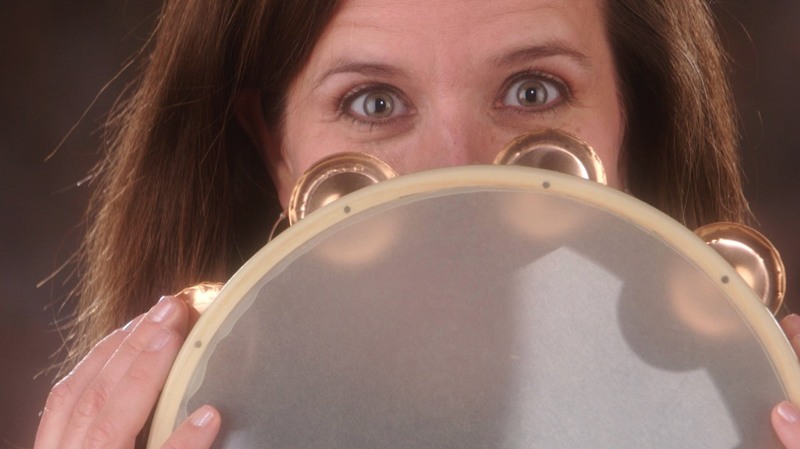 Maria Flurry is an artist endorser for Black Swamp Percussion.